Whether you're just starting out, or need a full-custom gift card program, Valutec has a package designed just for you. Complete custom gift & loyalty card solutions designed specifically for your business. 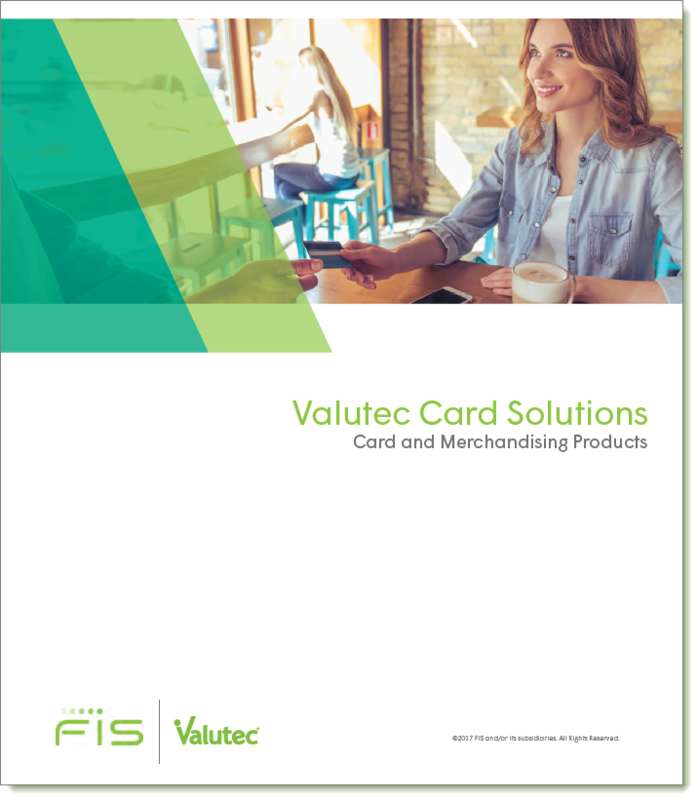 Flexible programs including merchandising tools to help present and market your cards. Plastic cards for any promotional offer or event!